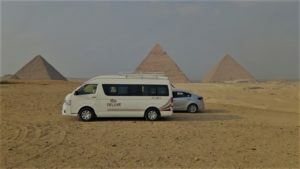 The Cairo tour Egyptian museum Islamic Cairo and Coptic Cairo allows you to visit the most unmissable sites in Egypt during this tour of the city ! 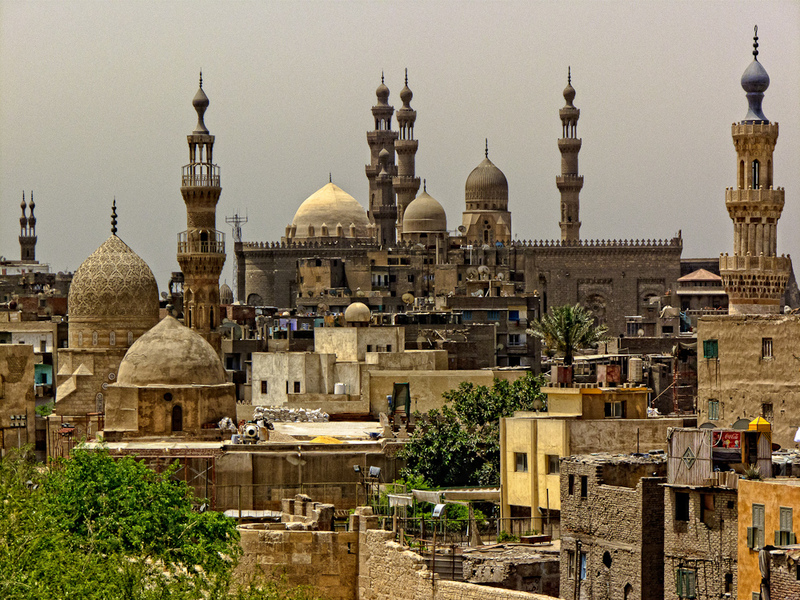 The Islamic Cairo is one of the places you can not miss on your trip to Egypt. 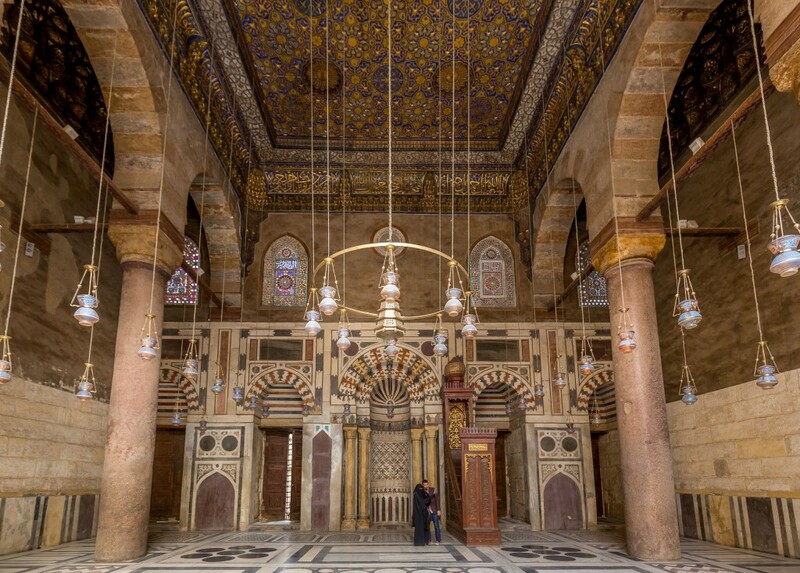 Walking through its streets is going back in history, in it you can find mosques, temples and adobe houses that make Cairo a unique place. 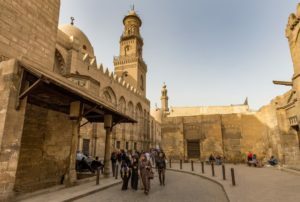 Throughout this tour you will visit the El Rafai Mosque, the Sultan Hassan Mosque, the Saladin Citadel, the Christian churches of Abu-Sergah, St. Barbara and the Jewish synagogue, and the Egyptian Museum where you can walk through each hall It has the largest collection of objects from ancient Egypt. 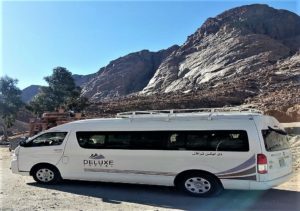 You will visit ancient Cairo , where you will discover the Roman fortress, the Hanging church, also called Al Mo’allaka church, and San Sergio, which housed the holy family. 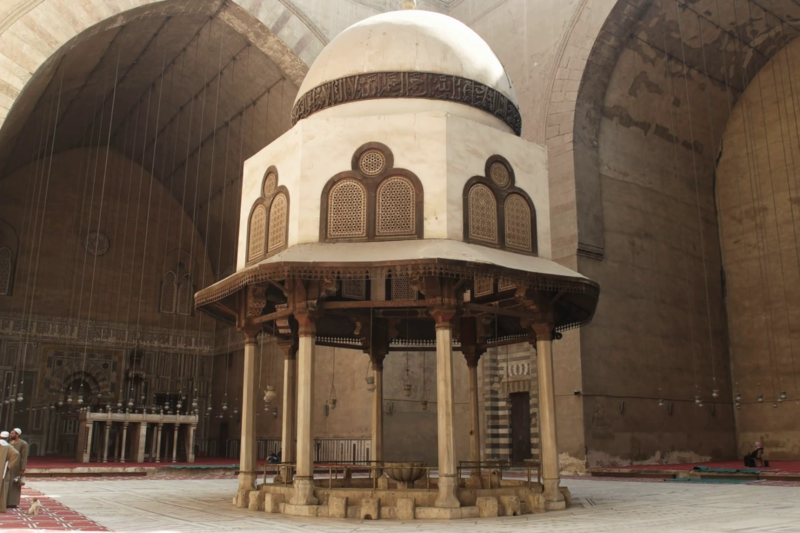 You will end with your tour of Cairo visiting the famous Jewish synagogue of Ben Ezra. 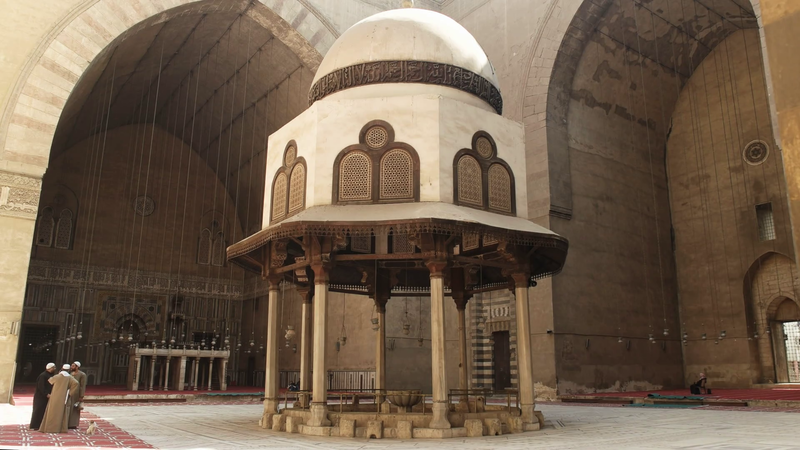 The tour proceeds to the citadel of Salah El Din where the mosque of Mohamed Ali Alabaster Mosque. 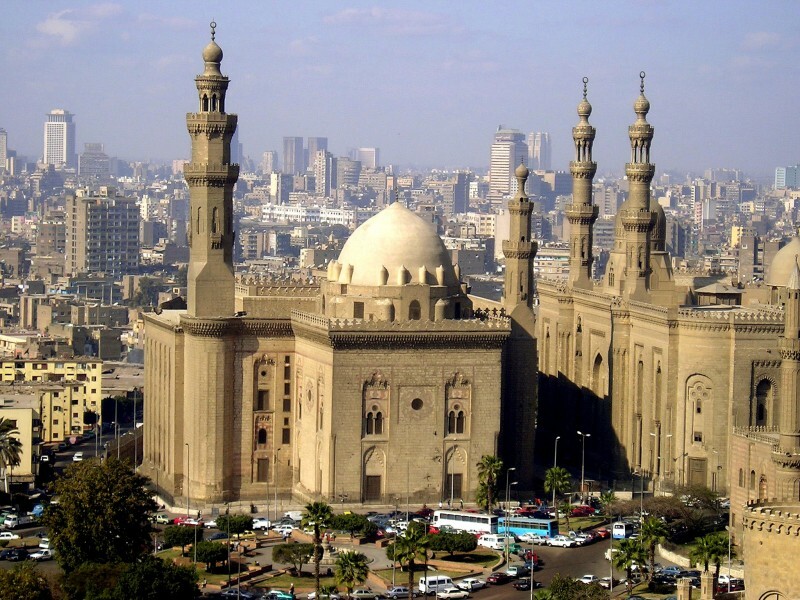 Moving down you will visit the famous Sultan Hassan mosque which has exquisite Islamic inscriptions and motives. 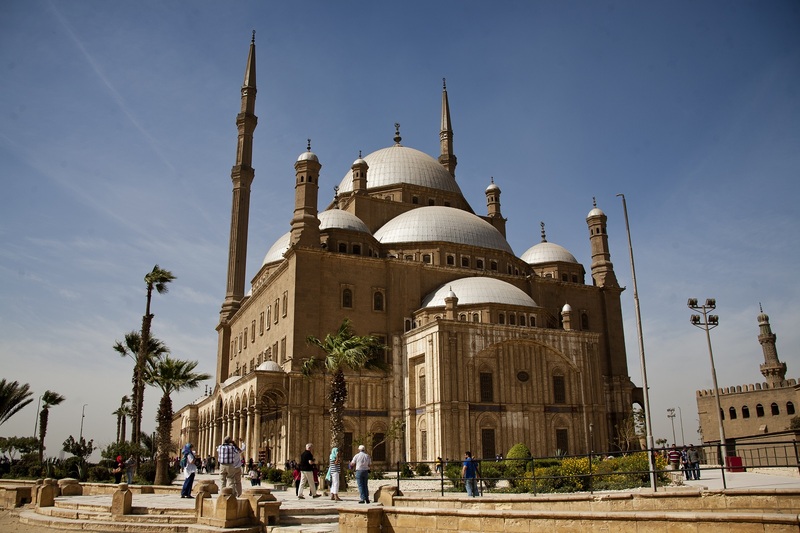 And beside it is the Rifai Mosque which is a tomb for the Egyptian royals. 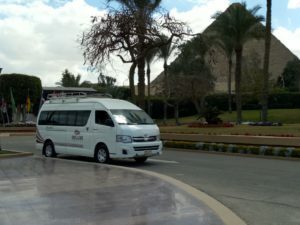 Your visit will continue to the center of Cairo where you will visit the famous Egyptian Museum with artifacts from the Pharaonic and Roman times. 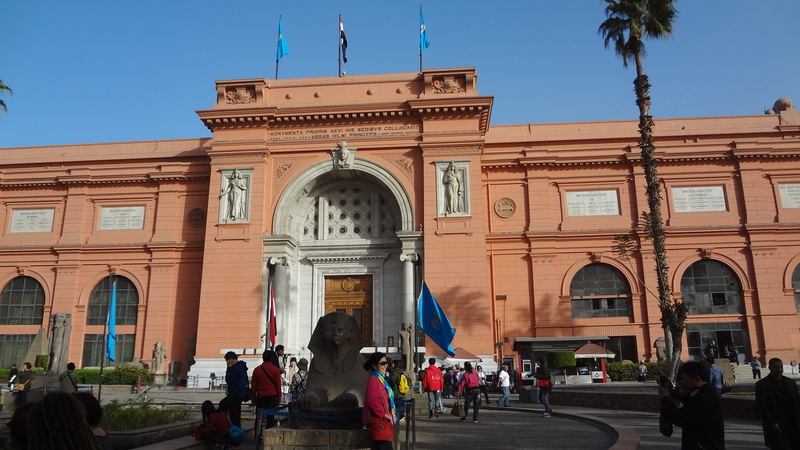 The museum exhibits a rare collection of 5000 years of art, and is considered to be the largest collection of the most precious Egyptian art in the world. 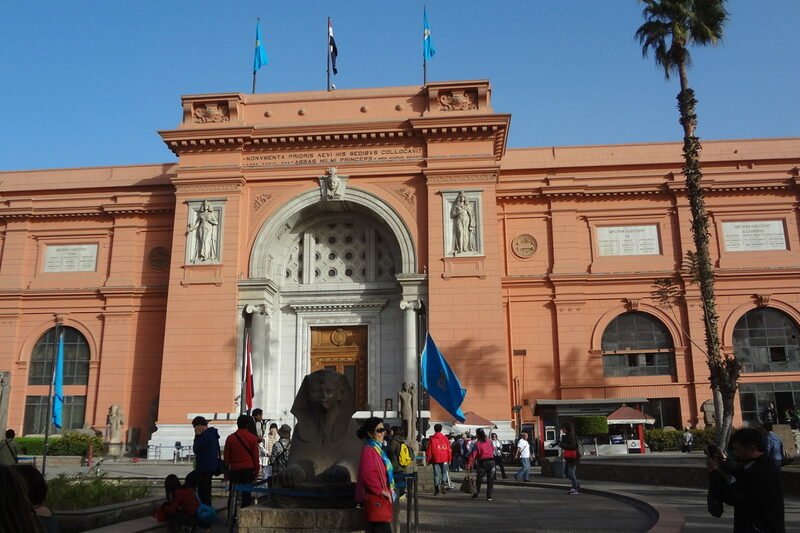 It features more than 250,000 genuine artifacts, including an exhibit dedicated to Tutankhamun’s treasure, gold and jewelery collection that was included in its tomb for more than 3,500 years before it was discovered in the 1920s when it was discovered. his grave.  This tour sums everything you need to see after the pyramids and Memphis and Sakkara. 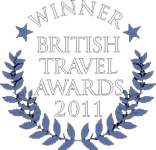 You can add a stop to khan El Khalili if you have the energy.  Tour guide was fun to be with and the sites were interesting.